Where did the Cinco5 Come from? 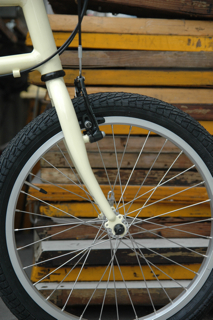 I started using a bicycle as transport when I was at University studying Industrial Design. Riding to Uni was quicker than catching a train and bus, and quicker than driving. Not to mention much cheaper. Ever since I have never stopped utilising a bicycle as my main form of transport, no matter where I have lived, and I have always been thinking about what the best bike for my commuting would be. One day I came across a competition on bicycle design that was inviting people to design a "Commuter bike for the masses". I did not enter the competition, but i did get inspired to design a bike. As with a lot of people who have ever used their bike as transport I never felt that my bike lived up to all my demands. 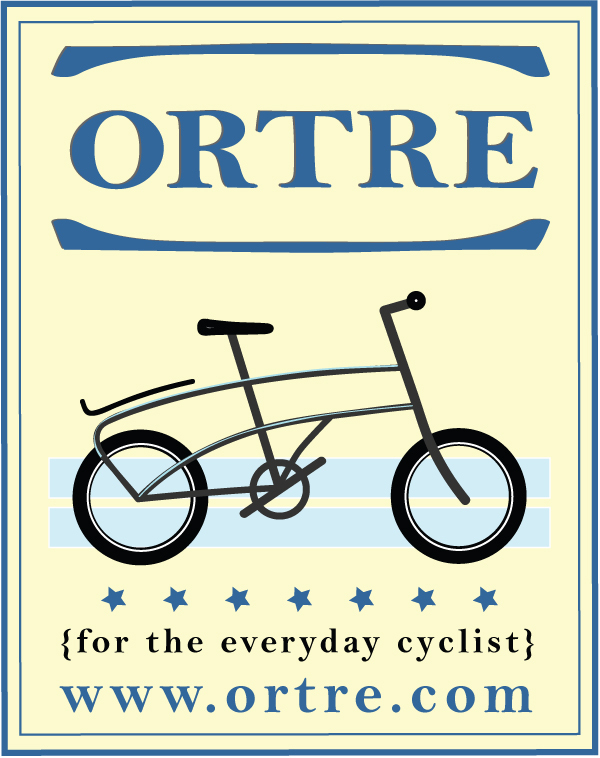 My design brief was pretty simple: an everyday easy to ride bike for making short trips with cargo. The solution did not come to me straight away, getting an aesthetically pleasing solution was difficult, but after many concepts and deciding that the rack did not need to be horizontal the current design of the Cinco 5 emerged. 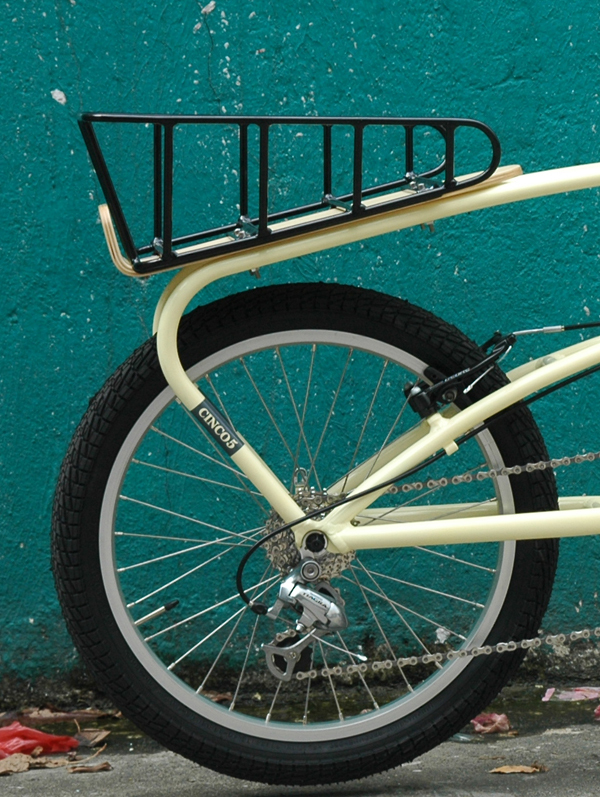 Its essentially a bike you can throw your everyday bags on, and get to where you need to go. In the last few years commuting and generally using a bike as transport has come to favor in many cities of the world. We have seen all the big industry players coming out with bikes targeting the commuter, and many bike sharing projects initiated. This wave of enthusiasm for use of the bike as transport has inspired me to throw my bike design into the mix, as I felt it was a design that would benefit a many everyday cyclists. So in 2010 I ventured into getting it manufactured. Cycling for me is just convenient, efficient, economical and most of all enjoyable. Cycling also lets one experience the street. How many times have you driven past something you wanted to look at but stopping is just too difficult. On a bicycle you never have that problem. And you tend to discover places you would never have seen driving. I hope the Cinco5 helps others experience the joys of cycling.